Copyrights is a form of Intellectual Property Right which extends protection to the original literary and artistic works, written or recorded music, works of arts, Photographs & images and Dramas/Plays and the works originating from all the foregone work of arts. 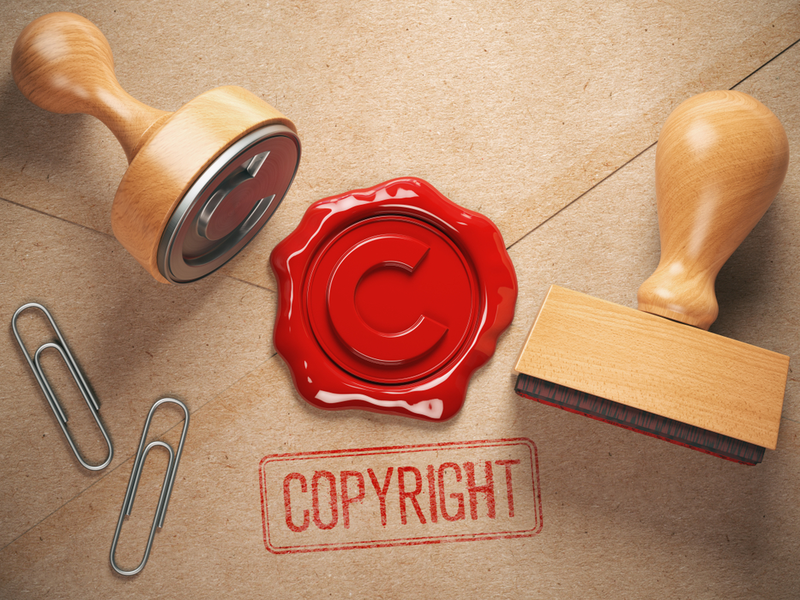 The Copyrights Law does not provide protection to an idea of the work of the author unless the same is translated or transformed into some tangible form. In simpler words, a copyright is the protection provided to the author for the creation of artistic works. The Copyrights allows the author/owner of the work to exclusively use, give away, sell, reproduce, prepare new versions, adaptations, public distribution, public performance, public display, digitally perform the copyrighted sound recordings/work. Copyrights law like the Trademarks law provides for the strict penal consequences for those which violate the rights of the Copyrights owner/ proprietor. Hence, the work of the original author is protected against all kinds of unauthorized derivative work. To qualify for the protection of Copyright under the law the work must be original, must be created independently and should not be copied from somewhere else. After obtaining the copyrights registration the work of the author/artist enjoys the protection against the copyrights material for his/her lifetime, 50 years after the death of the author. Once the author get the copyright then the author can acquire the right to sue and claim Damages against any infringement. The author get the sole right to produce and reproduce their work in various forms. The author also gets right to broadcast and claim royalty. Copyright being a bundle of rights, the author get variety of associated rights to stop infringement against his/her artistic work.